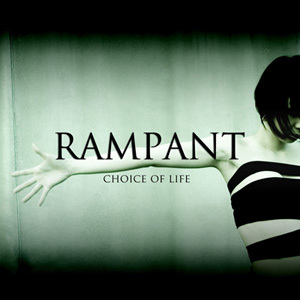 Female-fronted Japanese hard-rock group RAMPANT was formed in November, 2005, in Osaka, Japan. 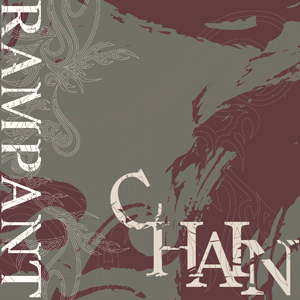 In 2007, they released their mini-album “CHAIN,” playing live shows across Japan with the likes of SURVIVE and METAL SAFARI. Their first full album “CHOICE OF LIFE” was released in September, 2008, followed by their 2010 album “BLOSSOM,” featuring the single “Naked”. 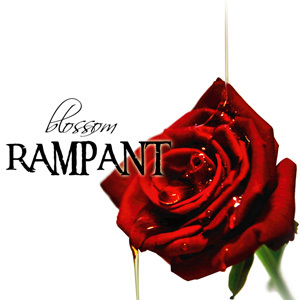 RAMPANT performs regularly with popular Japanese bands Dazzle Vision and exist†trace. 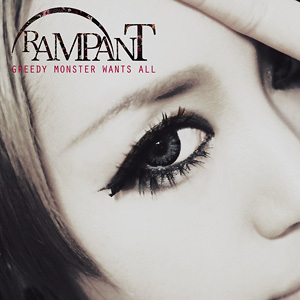 In March, 2011, RAMPANT made their USA debut at Tekkoshocon in Pittsburgh, PA. Their latest album “GREEDY MONSTER WANTS ALL” was released in November, 2011.